What you don’t pay for: monthly or yearly fees, parking, fuel or maintenance. So go ahead. Get going. 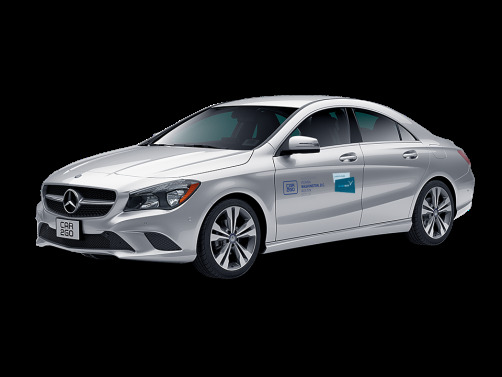 Park for free in D.C.
car2go offers you ultimate parking freedom. 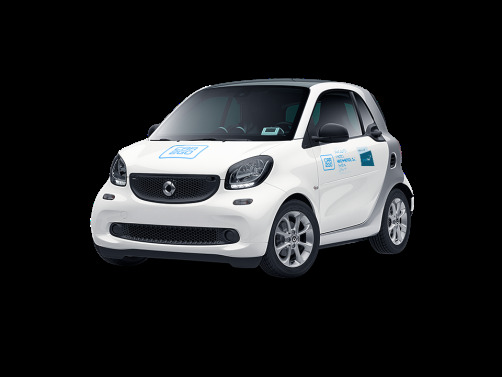 To end your rental, simply park your car2go in any approved public, on-street parking space within the Washington, D.C. Home Area. Here's how to reach car2go D.C. - for any question, big or small. 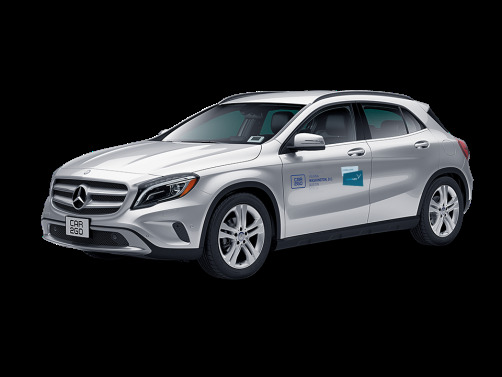 Send us a tweet @car2goDC or reach out to us on Facebook.